Apple Tree House is a British 15 minute scripted children television series, which kicked off on May 22, 2017, on CBeebies and is broadcast every Monday at 17:25. The show is currently in its 2nd season. CBeebies is yet to announce the renewal of Apple Tree House for Season 3 as well as its cancelation. Sign up to track down the show's status and its release date. 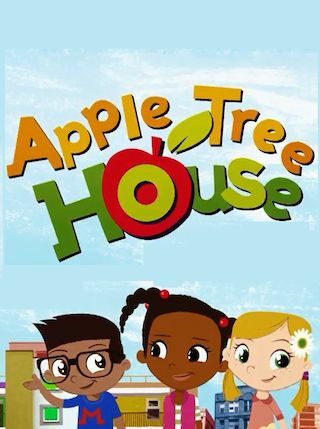 Apple Tree House is a preschool drama series that follows Mali, an ordinary boy who has just moved on to an extraordinary inner city estate, where he meets his new best friend Sam, the daughter of the estate's caretaker. Together they solve daily problems and overcome childhood dilemmas - all within the safety net of their loving families and the inspirational Apple Tree community that surrounds them.